Hoa is 27 years old, she’s a bridal make-up specialist and a hairstylist in training. Hoa loves her family, and she’s great at her job. When Hoa was a teenager, both of her parents suffered debilitating health challenges that prevented them from working. They found themselves struggling financially, so Hoa and her brother left school to find work to support their family. Hoa found work as a waitress. She made friends with an older woman at work and over time they grew very close. The woman suggested that Hoa should go to Singapore to learn nail art, and she told her she knew someone who could help her to get there. Hoa readily agreed, eager to earn more to support her family. Hoa didn’t arrive in Singapore, but Malaysia, and wasn’t working in a salon, but a brothel. Hoa had to serve 15-20 men daily. She contracted HIV, and when she asked for help, the owner refused. He worked her until she physically could no longer serve customers, and then she was kicked out. Hoa was found by a woman who gave her money to contact her family. When she got in touch with her family, her mother took loans from everyone she knew so that she could go to Malaysia to bring Hoa home. When Hoa returned home, she was admitted to hospital for treatment, and the doctors feared that if Hoa had returned even a few days later, she would have died. Fortunately, Hoa was referred to Hagar. We provided emergency healthcare and support for Hoa. She slowly became healthier, and after five months with Hagar, she felt ready to work. Our economic empowerment staff worked with Hoa to help her find the right training and job for her. She wanted to do bridal make up, and also had an interest in hairdressing. 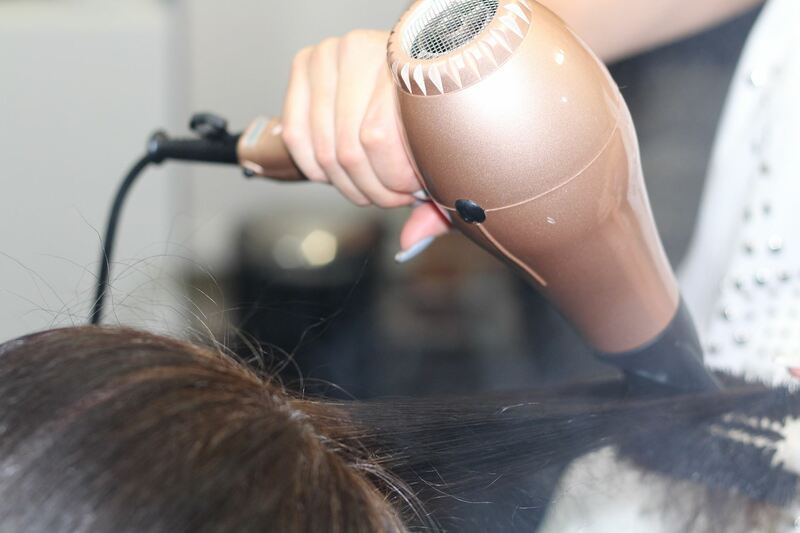 We helped her to enroll in a hairdressing course, and continue to support her tuition, coaching and relational support. Hoa’s teachers are understanding and supportive, she says that they acknowledge and encourage her. Hoa also works part time at a small hair salon to support herself. Through our economic empowerment project, Hoa has found her hope again. Hoa is an example of what the long-term love and support of Hagar donors and staff can achieve in a person’s life. Together, we have seen transformation!